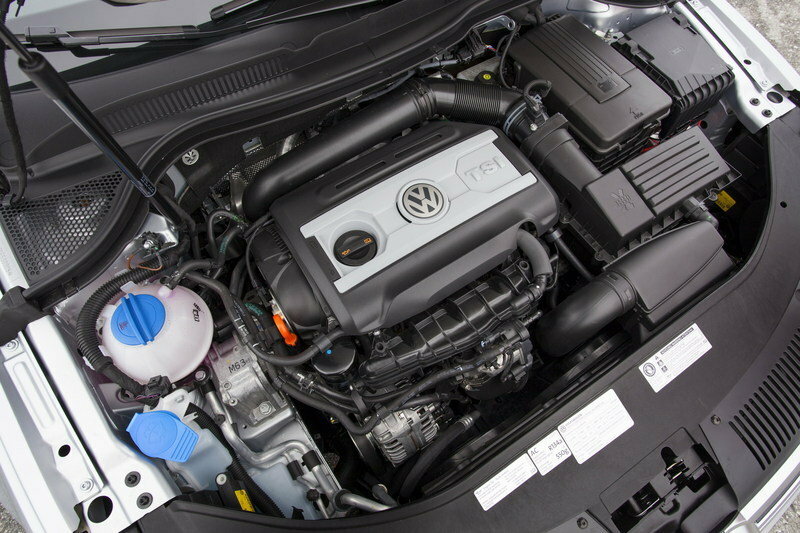 The Volkswagen CC may not carry the same level of mainstream recognition as the Passat, but there’s a certain segment of the population that developed a certain level of affinity for the luxury sedan. 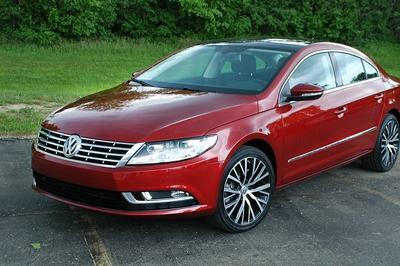 Well, for those who fall under this category, good news has arrived in the form of a next-generation Volkswagen CC. MotorTrend sat down and talked with VW of America president Michael Horn and among other topics that were discussed, the future of the next-generation CC was broached. According to Horn, the next-gen CC is already under development and there are talks within the company that the new CC could come in a radically new design that could have similarities with the Audi A7. Horn also teased that the new CC could come in more than just one version, which could include a fastback model that will draw comparisons to the A7 Sportback. 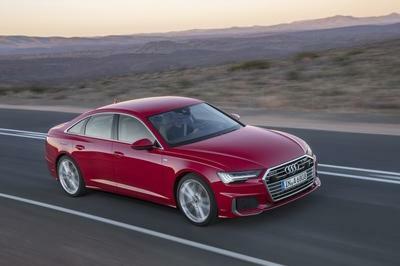 If anything, using the A7 as a peg for the next-generation CC is as good an indication as any that Volkswagen has some big plans for its luxury sedan. Other than the expected design overhaul of the CC, Volkswagen is apparently considering building the sedan closer to where a bulk of its models will land. Horn indicated as much, telling MotorTrend that rising production costs could compel the company to shift production in the US or in Mexico. That’s as much as we know about the Volkswagen CC. At this point, we’re just excited to see that VW has serious intentions of smoothly bringing along the next-generation CC. Note: Current generation pictured here. 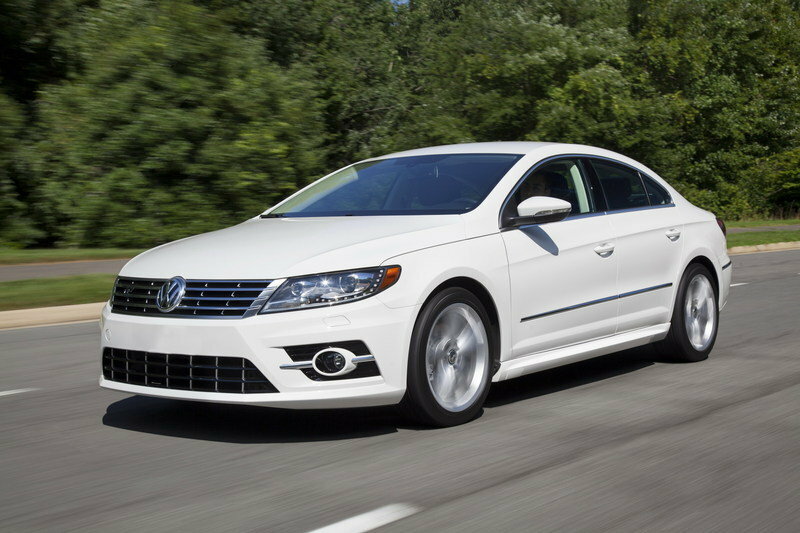 Click past the jump to read more about the 2016 Volkswagen CC. 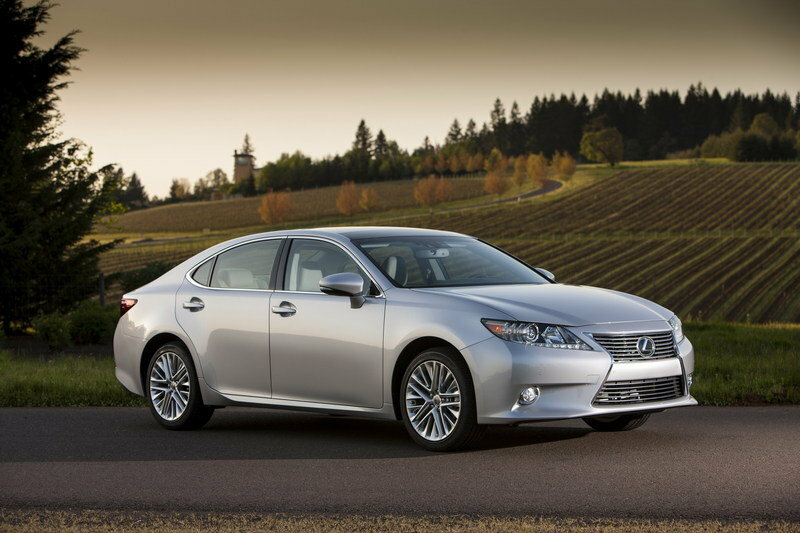 The Lexus ES350 is another car that’s worth your attention if you’re looking for one in this segment. It is powered by a 3.5-liter, V-6 engine with Dual VVT-i combined with a six-speed automatic electronically controlled transmission with intelligence (ECT-i). This system delivers a total of 268 horsepower. The ES350 is priced from $33,620, a little more expensive than the CC, but not to the point where you can’t make serious comparisons between the two. 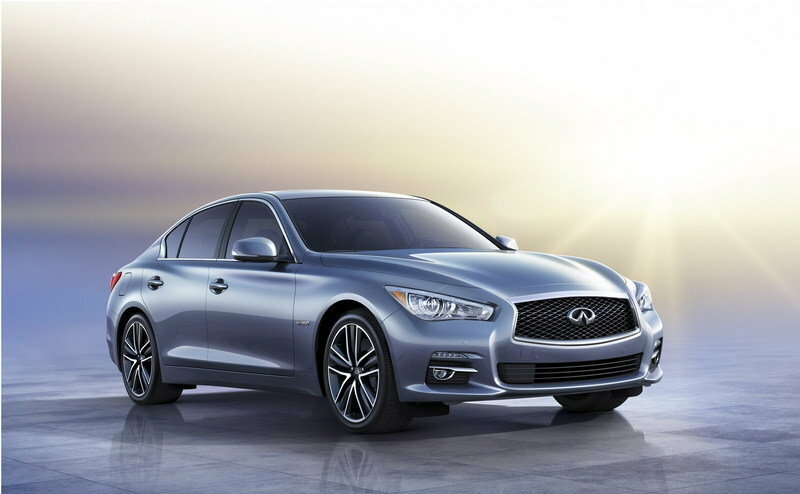 One of the toughest competitors for the Volkswagen CC is the recently launched Infiniti Q50. Notwithstanding the fact that its completely new and comes with a boatload of new technological gizmos and gadgetry, the Q50 also has some plushness and style to it that makes for an ideal combination of visual appeal and top-grade performance. Speaking of performance, the Q50 is powered by a 3.7-liter, V-6 engine that delivers a total of 328 horsepower and 269 pound-feet of torque, allowing it to hit 0-60 mph in 5.5 seconds to go with a top speed of 155 mph. On that end, the Q50 has the legs over the CC by a pretty sizable margin. 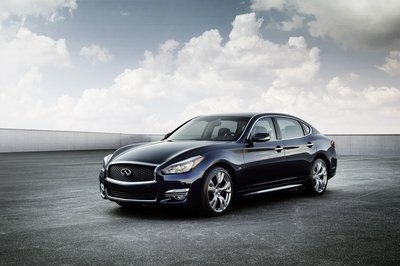 The Q50 is priced from $36,700. 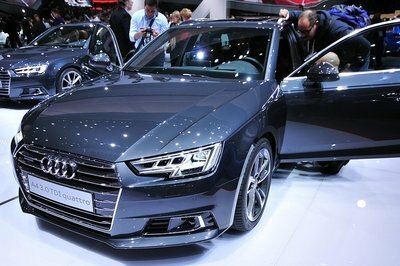 The design of the CC blends luxury and functionality, allowing it to stand out from its Passat alter-ego. The overall curves of the CC successfully integrates the flowing roof with cuts and edges that convey shapely class and luxury. High-quality materials adorn the cabin, an important feature considering that the CC is going up against some impressive sedans. Likewise, the metal trim accents, the leather trim, and plush and comfortable seats, all play their parts in the impressive configuration of the interior. 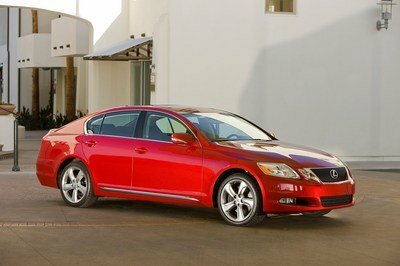 The CC carries two engines: a 2.0-liter, inline-four, turbocharged engine and a bigger 3.6-liter, V-6 engine. The former produces 200 horsepower at 5,100 rpm and 207 pound-feet of torque at 1,700 rpm while the latter delivers 280 horsepower at 6,200 rpm and 265 pound-feet of torque.